Acting is all about creating and maintaining the essence and spirit of a character. This is an extremely demanding job and requires not only mental but also physical endurance. Just as with any professional sport, professional acting requires adequate muscular warm-ups and training to maintain health and fitness. Without adequate training and warm-ups, actors can experience a whole range of stresses on their bodies. The most common problems reported by actors are vocal strain and hoarseness, laboured breathing or lack of breath, and muscular tension from poor posture. Is the Alexander Technique relevant to acting? Absolutely. In fact, the founder and developer of the Alexander Technique, Frederick Matthias Alexander, was an Australian actor during the turn of the 19th century. Mr. Alexander was a specialist in Shakespearian recitation and performance and found that his career was causing him to experience vocal problems. When doctors couldn’t help him, he investigated himself and discovered that when he performed, he tightened his neck, retracted his head inwards and placed excess strain on his ribcage. All of these factors contributed to vocal hoarseness and eventually voice loss. By training in the Alexander Technique, you will learn to notice physical habits that influence your acting and impede your performance. Over time you will learn to adapt and transform these habits into techniques that are conducive to performance. The technique can prevent you from compressing your body and instead teach you how to open up your body, which not only increases comfort, but also boosts confidence and stage presence. The Alexander Technique can help you improve and coordinate your breathing patterns and vocal production, allowing you to project and alter your voice without excessive vocal strain. Actors who have adopted the Alexander Technique report that their voices become more resonant and full and that they have a greater range and expression of their character’s emotions. If you are suffering pain or vocal problems due to acting, why not try the Alexander Technique? 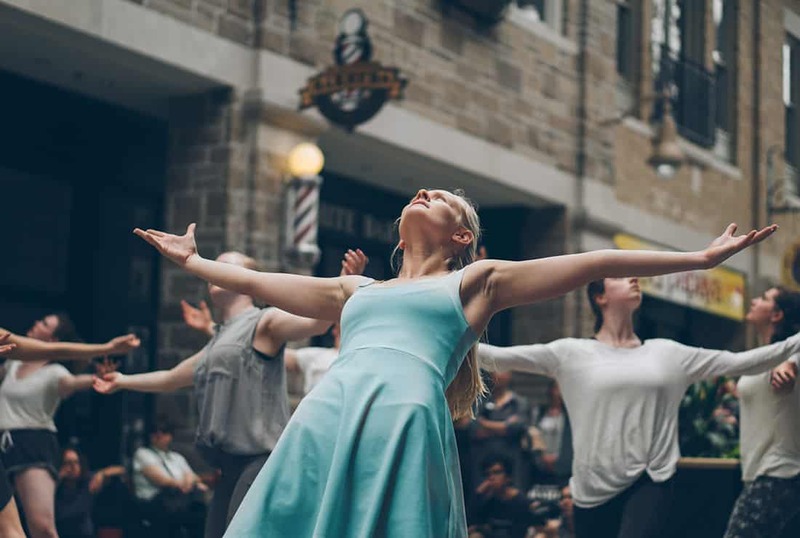 With regular classes and workshops from accredited teachers, you can experience relief from pain as well as improvements in your acting performance.